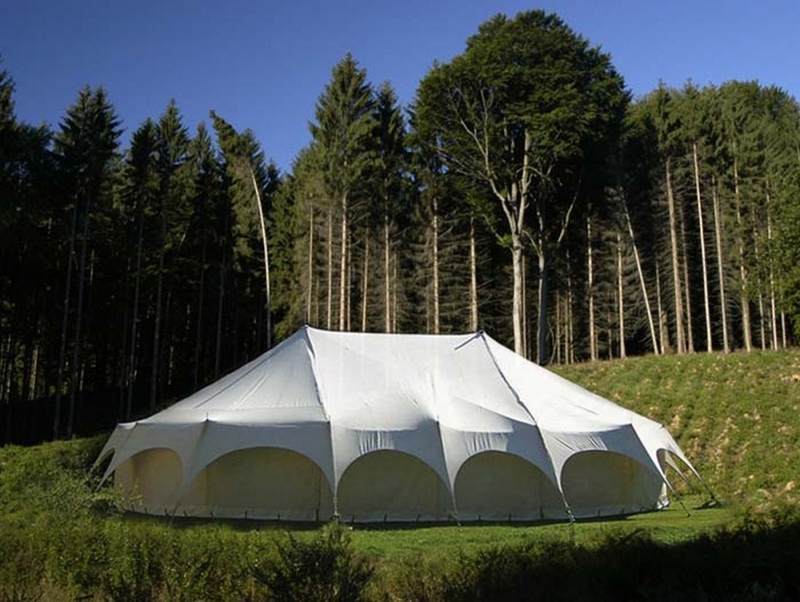 The Castello is an evolution of the famous big top-tent CHapiteau. 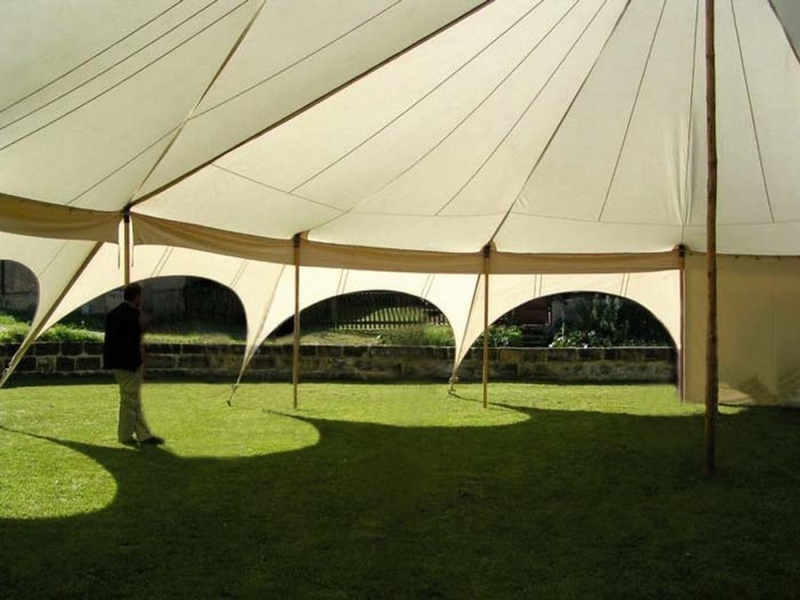 Attractive look and improved stability of this tent makes it an ideal solution for all events. Higher walls (270cm) are removable . By removing the central part can the tent be build any time as a round tent.